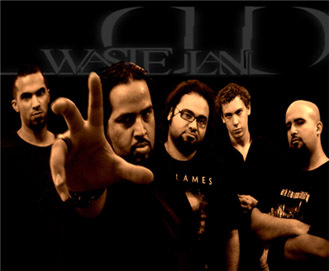 Wasted Land is a melodic death metal with folk/medieval influences from Jeddah, Saudi Arabia. The band formed by guitarists Ahmed Khoja and Ayman Al Ghamdi and inspired by the likes of Dark Tranquillity , In Flames and Suidakra. The band have played inside Saudi Arabia as well as in Dubai(UAE) and won a small fanbase in Arabian Countries as well as in the US and Europe. 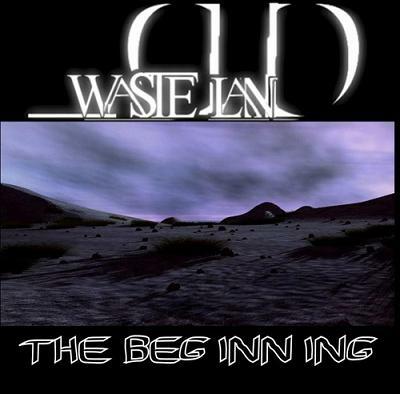 The band's name was chosen likely to a song called Wasted Lands for Suidakra .